When are you more likely to find your ideal customer? When they’re scrolling mindlessly through Facebook on the bus? Or when they’re searching purposefully for a similar product or service to the one you’re offering? Customers aren’t interested if we’re not speaking to them at the right time. Especially if what we’re marketing to them isn’t relevant to them at all. Last week, members of the Hedgehog team went to Brazil to deliver a keynote speech about the power of search. 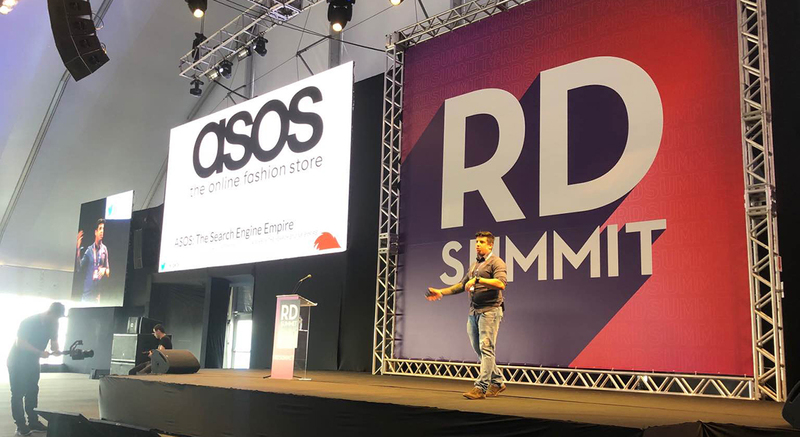 Our SEO Expert Felipe Bazon demonstrated the importance of search intent at the RD SUMMIT in Florianópolis on the 7th, 8th and 9th of November. Felipe highlighted some of the common misconceptions about the value of social media and revealed how search should be the common thread between all marketing activities. Read on to discover some of the key messages from the speech and to learn more about the value of search intent. Social media marketing can be invasive and irrelevant. But search engines are more like personalised shop windows. The customer types in what they’re looking for and the search engine shows them the most relevant results. If you’re not hot on your SEO, you won’t make it to their shop window. If your customer can’t find you when they’re looking for you, then something isn’t right. There’s too much noise out there. Pointless, aimless, forgettable noise. We’re obsessed with our phones, bonkers for buzzwords, slaves to social media and tempted by tech. We’ve lost the sense of what marketing really is, the essence of it, the core. Search engine marketing should be the backbone of digital marketing. SEO is not just an add-on or an after-thought. Businesses who are SEO-savvy make sales. But many modern-day marketers and business owners have tunnel vision. Of course, they’re excited about their amazing new product or service! They want to shout about it from the rooftops to anyone who’ll listen. But just because people hear it doesn’t mean they’re really listening. Other people won’t be as excited about the product if it’s not relevant to them. If they’re not already looking for it, they probably won’t want it. Hence the significance of search intent. Listen… your customer is calling you! Somehow we’ve all come to believe that marketing is all about messages and telling people to do stuff…but it’s actually all about listening! Successful business people have cottoned on to the fact that they need to listen to their audience. Listening helps us understand what our customers want so that we can speak to them and accommodate their needs. Social media ads usually appear when we’re doing something completely different. Not only does this not grab our attention, but it’s also damn annoying. Do you want to irritate your customer or give them what they’re looking for when they’re looking for it? A lot of decisions we make begin with a Google search. When people search online, they always want something! Make sure your website appears when people are looking for your product. Understanding your customer leads to conversions. Searches show intention. Every time someone types something into Google they have search intent. It might be to engage, to act, to buy or to book. Identifying your customer’s search intent is powerful; we think it’s the most important part of the customer journey. That’s why SEO must be the backbone of digital marketing. Not saying you should swap social media for search engines. In fact, effective marketing uses a selection of methodical approaches that work together. Social media can certainly make your brand more visible online. But likes don’t really mean much. Conversions do. Conversions are a lot more likely to happen if you’re responding to your customer’s needs, wants and desires. Posting on social media for the sake of it is pointless. Only do it if you’re saying something interesting, important or engaging. 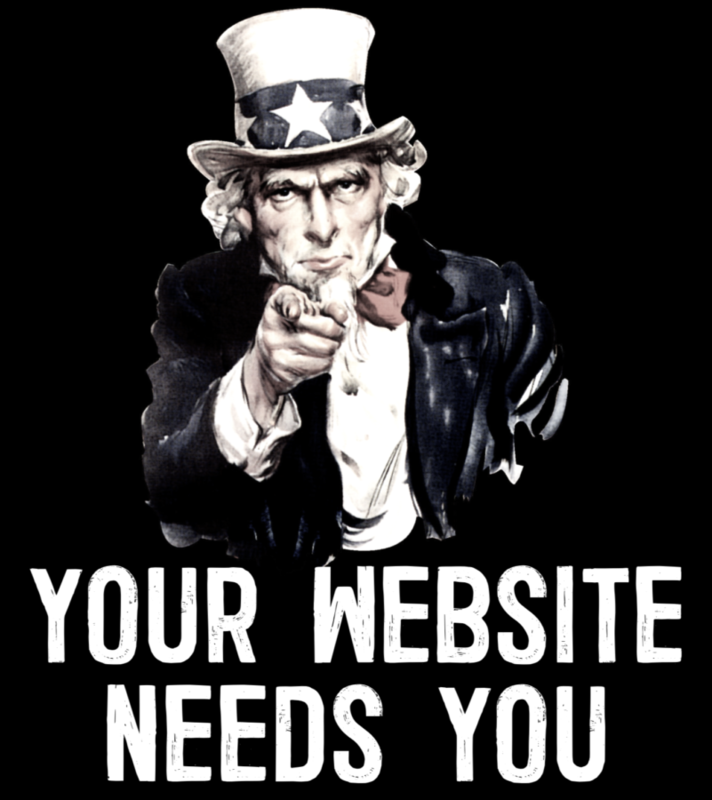 Your website should be your main focus. Embrace search intent and targeted SEO to drive the right people to your site. SEO harnesses the power of intent and SEO targeted around search intent drives actions. Market to your customer and not to everyone! 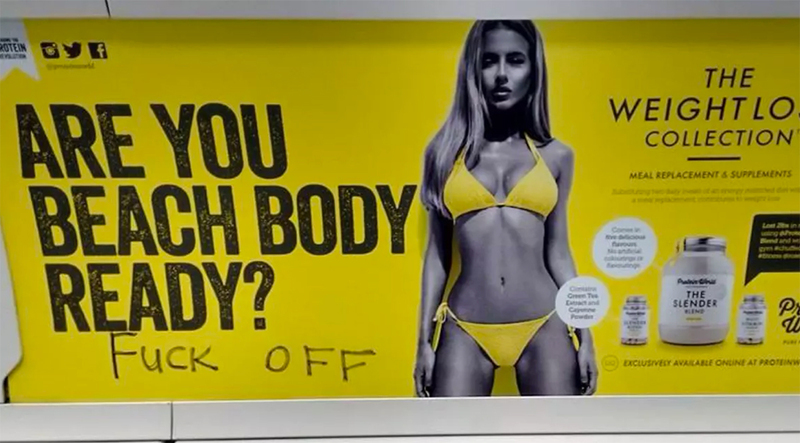 Like our attitude to search intent? We’re damn good at what we do so if you think our services could take you to the next level, have a look at our SEO page or drop us a line and tell us your story. If you’re reading this, we already know you’re interested. So don’t be shy, get in touch.